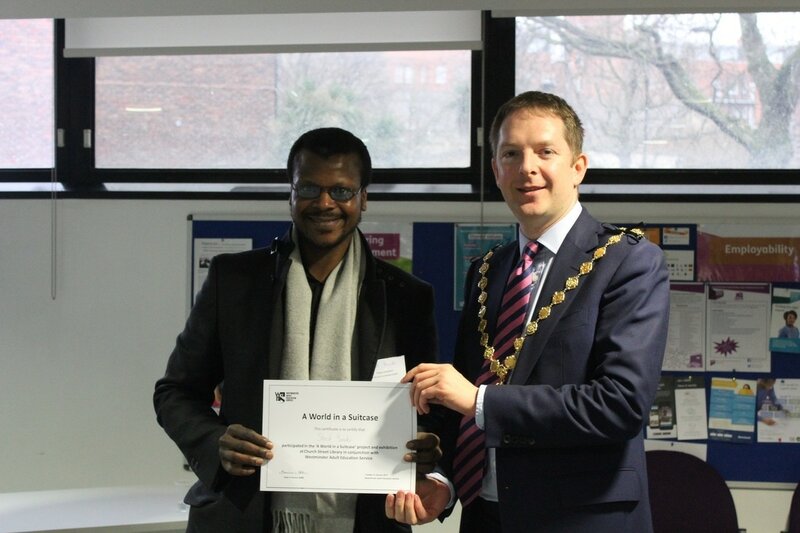 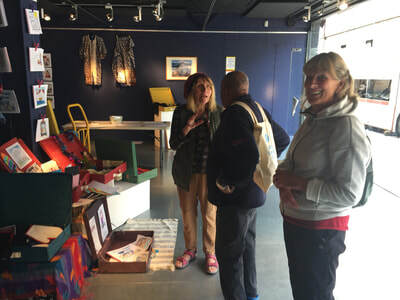 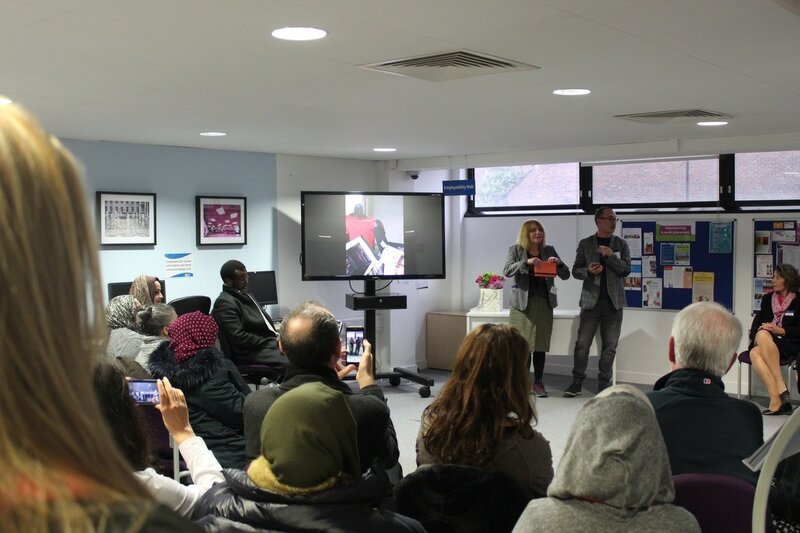 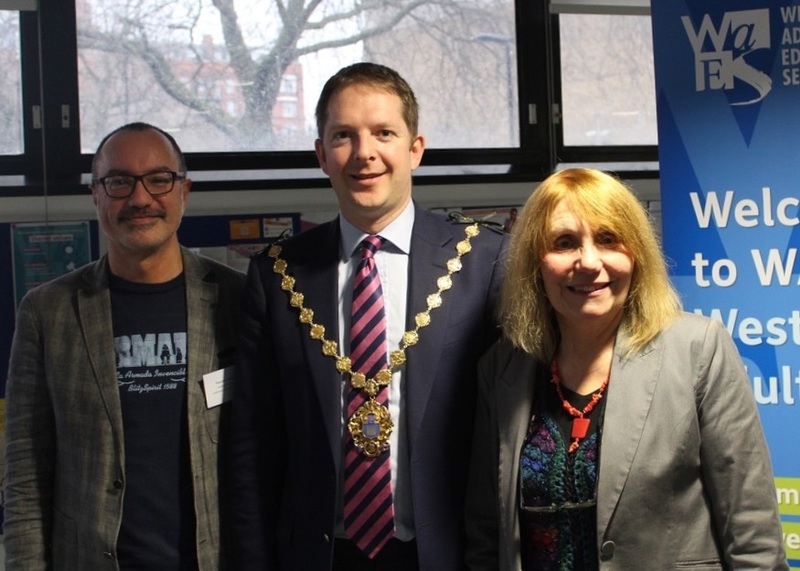 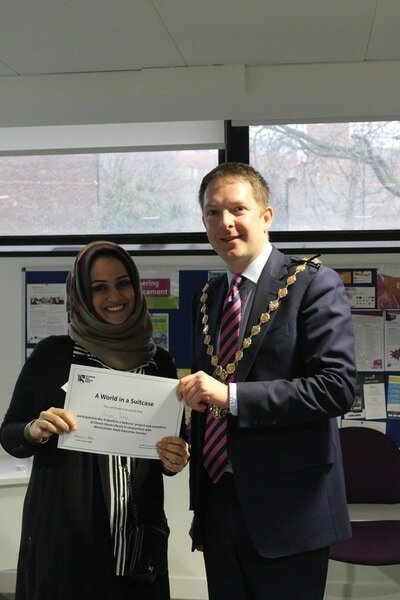 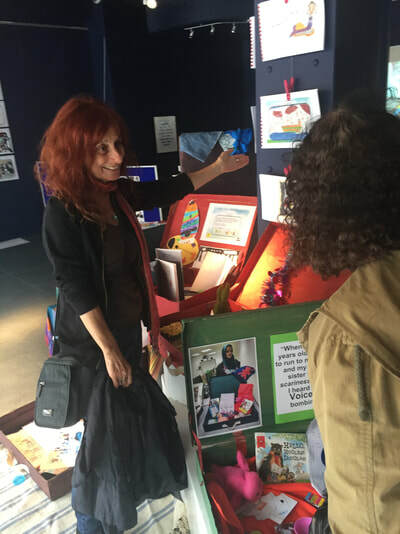 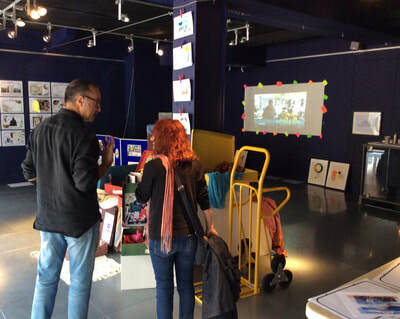 The Lord Mayor of Westminster paid a visit to Westminster Adult Education Lisson Grove to launch ‘A World in a Suitcase’ exhibition of work from a project aimed at fostering closer relations and tolerance between communities. Phase I of this project took place at Church Street Library with ESOL students and culminated in this exhibition. We created a collage of images and audio showcasing the output from the sessions. 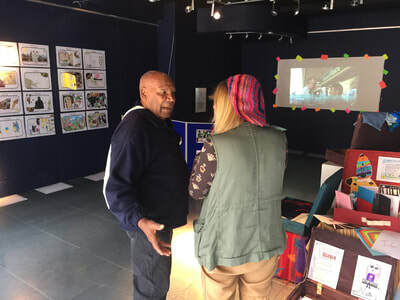 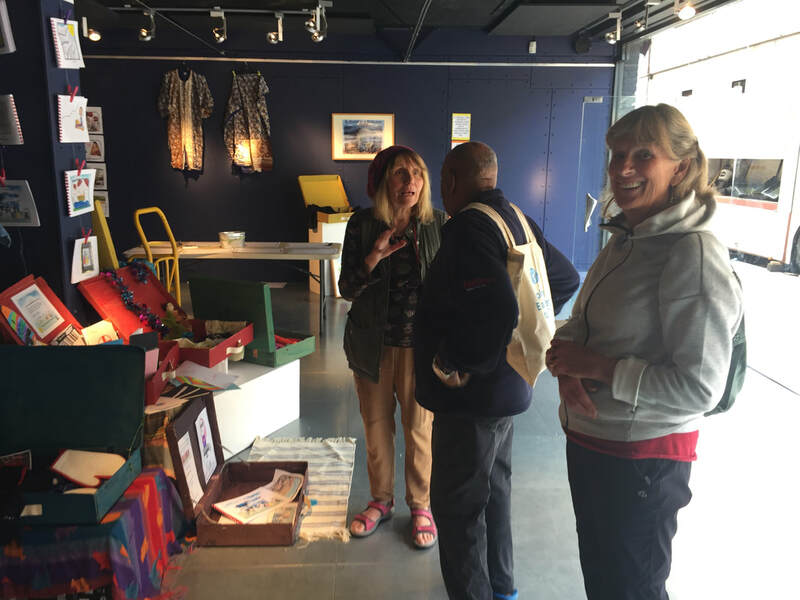 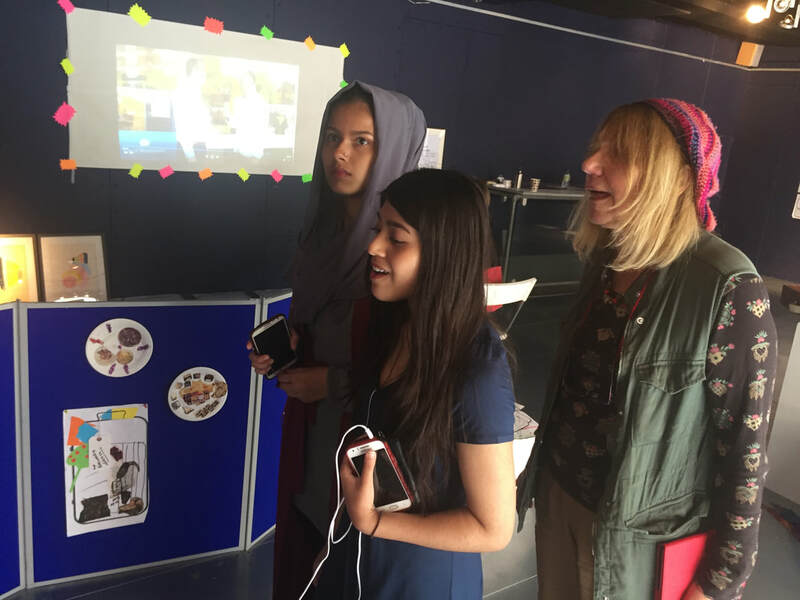 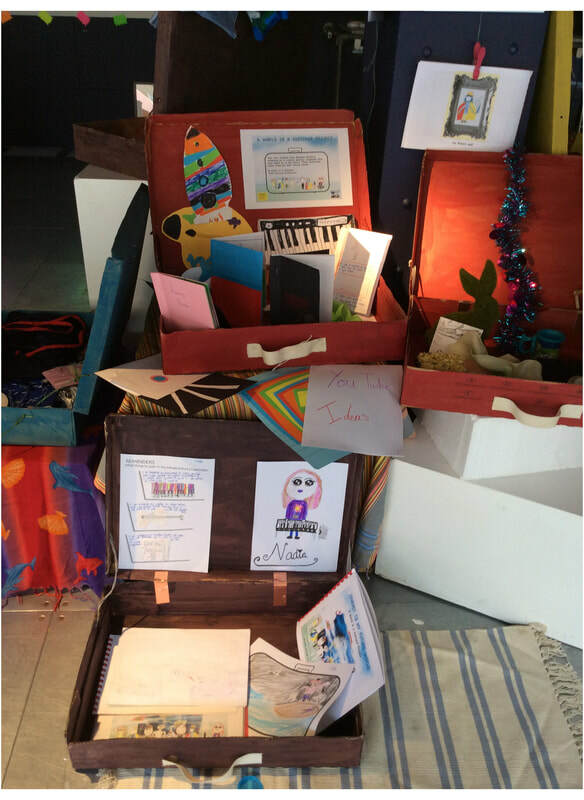 A World in a Suitcase showcased the film 'Church Street Market Traders' and the work from Gateway Academy within the Interfaith Festival on July 23 2017. 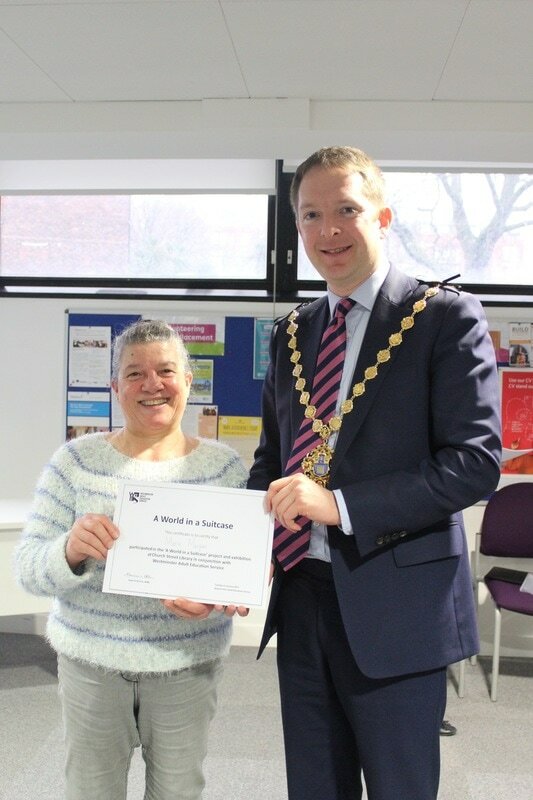 Both projects were funded by Create Church Street.